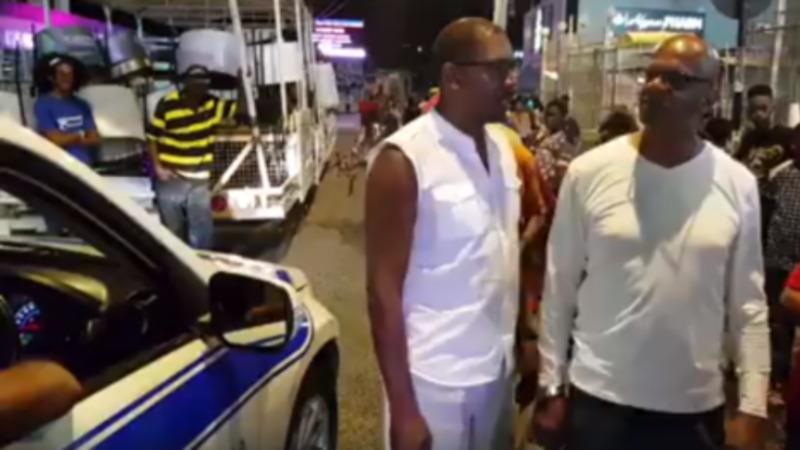 Opposition leader Kamla Persad-Bissessar has refused a request to a meeting with Mickela Panday to discuss unity within the United National Congress (UNC). 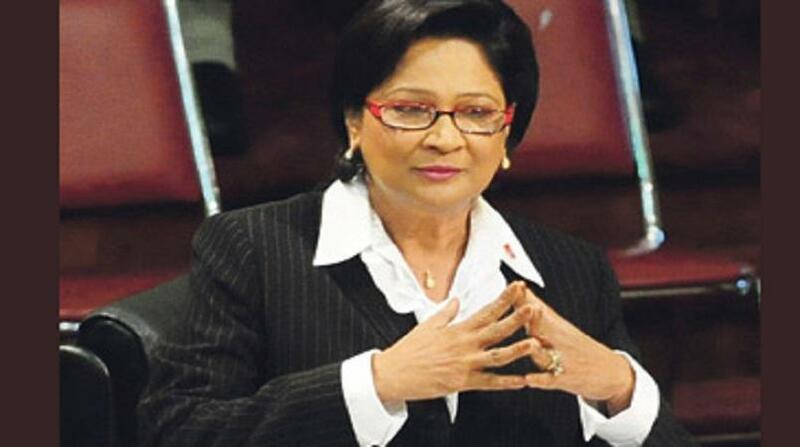 Panday claimed that she was informed by San Juan/Barataria MP Dr Fuad Khan of Persad-Bissessar's refusal to meet. According to her, Khan told her that the basis for the political leader's declining the meeting was her displeasure with perceived criticism of the Party. Panday described the reason given as unfortunate . 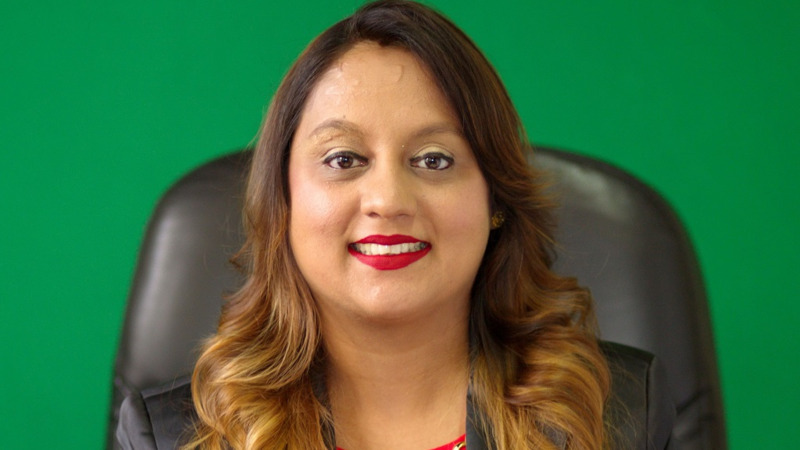 "If this is the reason upon which Mrs. Persad- Bissessar has made her decision not to meet with me or these other members, it is truly unfortunate for democracy and for freedom of speech within the Party, as in effect the political leader is saying that those within the party who choose to speak out against what they believe to be wrong-doing will be excluded." Panday added that she does not believe that calling for transparency and accountability is criticising the Party. 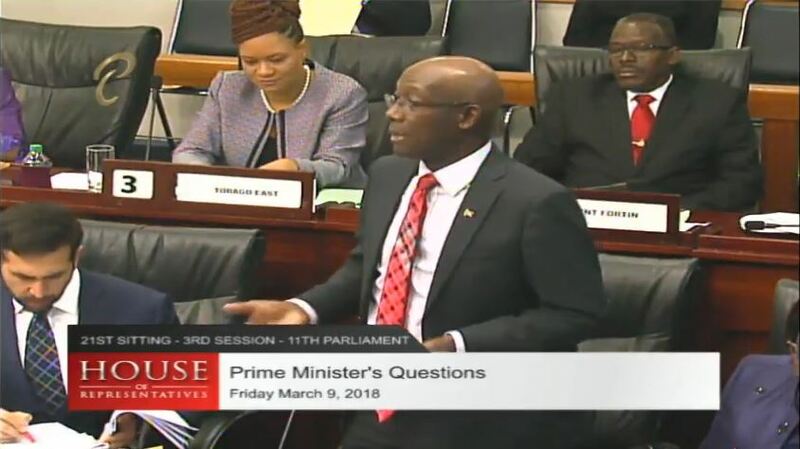 She said, however, that this will not deter her from meeting "with those who are willing to put country before self to improve the lives of all the people of Trinidad and Tobago".